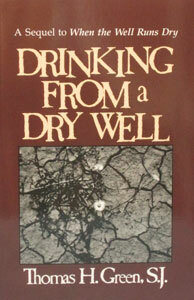 DRINKING FROM A DRY WELL by THOMAS H. GREEN, S.J. 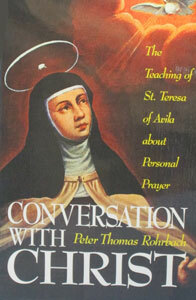 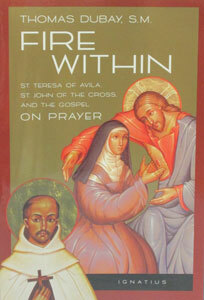 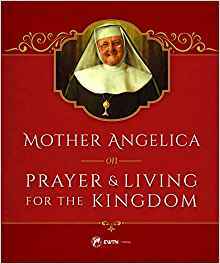 FIRE WITHIN, St. Teresa of Avila, St. John of the Cross, and the Gospel on Prayer, by Thomas Dubay, S.M. 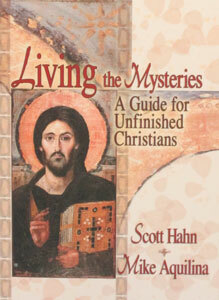 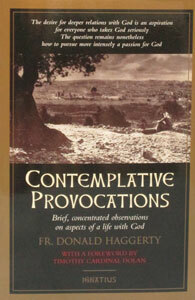 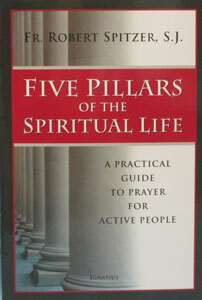 FIVE PILLARS OF THE SPIRITUAL LIFE A Practical Guide to Prayer for Active People by FR. 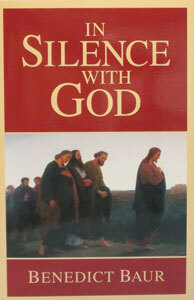 ROBERT SPITZER, S.J. 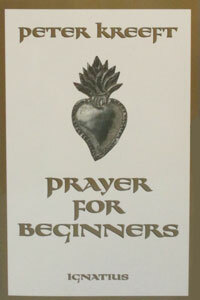 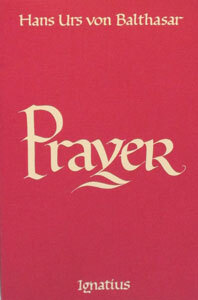 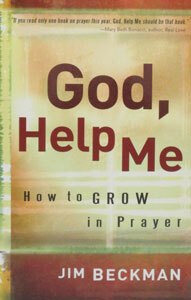 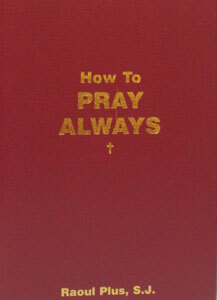 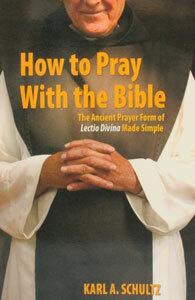 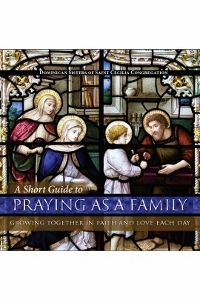 HOW TO PRAY ALWAYS by RAOUL PLUS, S.J. 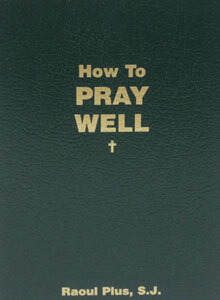 HOW TO PRAY WITH THE BIBLE. 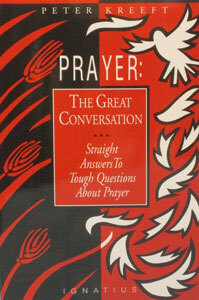 By KARL A. SCHULTZ. 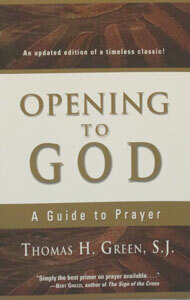 OPENING TO GOD A Guide to Prayer by THOMAS H. GREEN, S.J. 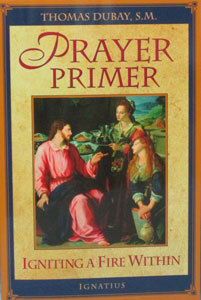 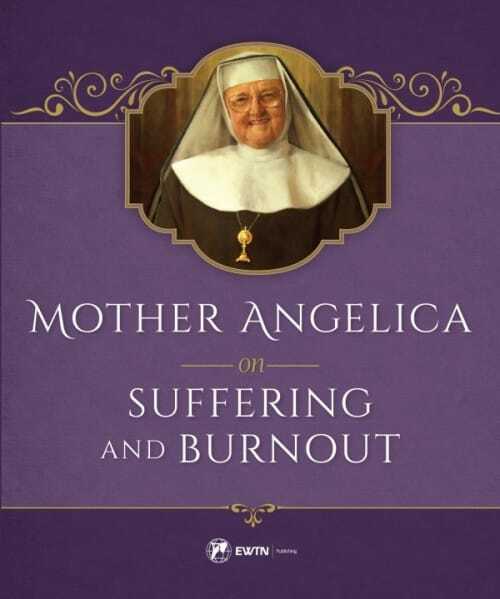 PRAYER PRIMER – Igniting a Fire Within by Fr. 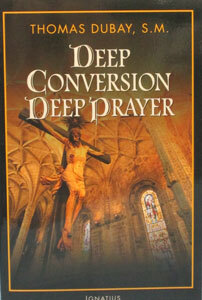 Thomas Dubay, S.M.